We are here to render information you would like to know. We provide basic information of accommodation status in Sri Lanka to the entire traveler's and concerned. Such information is I hereby rendered in a database format. The hotels and resorts listed in the database are all registered in Sri Lankan Government. The database includes the description of the hotel and its facilities, services, tariff & their star categories. This will enable you to choose the accommodation of your interest according to your budget. We are confident that this site will satisfy you and it's purpose. If you have any queries please do not hesitate to Contact Us. Adventure Silk Road Inc offers the best prices for hotels in Sri Lanka, with amny Hotels ready for instant reservation via our online booking engine. We have every destination covered, including Negombo, Colombo, Galle, Mount Lavinia and Hikkaduwa. We also offer last-minute bookings, both online and through our 24/7 live help customer support center. Choose your travel dates and let Agoda find the perfect hotel in Sri Lanka. 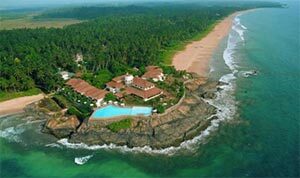 Selected properties available for booking in Sri Lanka have rates beginning with no hidden fees. Our Lowest Rate Guarantee means you won’t find better rates anywhere. 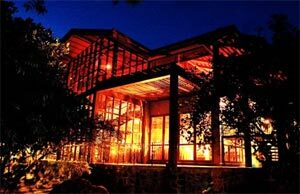 Save money on all Sri Lanka hotels listed on our site. Just click any of the Sri Lanka cities below to find our unbeatable rates on hotels in Sri Lanka or use the hotel search engine to find hotels in Sri Lanka to suit your needs. Our selection ranges from low budget hotels to five star luxury hotels. Plan now your holiday & reserve your Sri Lanka hotel.